Proud and beautiful, Sethe escaped from slavery but is haunted by its heritage--from the fires of the flesh to the heartbreaking challenges to the spirit. Set in rural Ohio several years after the Civil War, this profoundly affecting chronicle of slavery and its aftermath is Toni Morrison's greatest work. Unabridged. 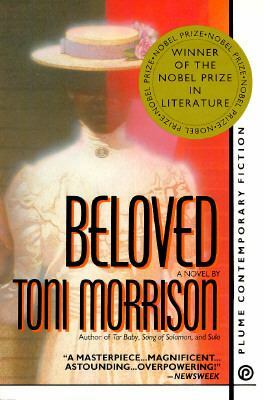 11 CDs.Morrison, Toni is the author of 'Beloved', published 1998 under ISBN 9780452264465 and ISBN 0452264464. Loading marketplace prices 176 copies from $0.30 How does the rental process work?